Why do affirmations work? Why is your life better when you live as if you have free will, even though free will itself might be a myth? Why is the mind so powerful and why does imagination create reality? Why are people who use DMT and other spirit molecules overwhelmed with the feeling that everything is connected? Fred Alan Wolf PhD in, Time, Space, Matter & Quantum Field Theory, explains the connection between quantum physics and mindset. “We are the creations of mind, and the mind that is creating us is our own mind, but we only see it as we are the actor. “You have more power to change and transform yourself than you previously thought. “The main realization is to recognize that your self is a projection. You’re an actor on the stage and you are the writer of the scenery and you are also director who is directing you as the actor in the performance you are presently having. We’re playing roles in a four-dimensional movie in which the film industry is just a two-dimensional representation of that. “There is no separation between people. There is no actual difference between you and I….We’re really one mind in communication with each other and we are all projections of that one mind, like holograms. “Whenever one of us create something positive, we also create the negative energy – the why you can’t do it. Creation means you also create at the same time, the negative of it. What you must do is put you mind on that you can do rather than you can’t do it. “When Larry King asked me how to treat his depression, I told him: Ask yourself who is feeling depressed. Do not answer the question. The very fact that you can ask the question disrupts the feeling, and opens up the door for this other feeling to come in. After a while, you begin to identify with the person asking the question rather than the person feeling depression. Then the feeling dissipates. “You can’t ask the question and have the answer to it at the same time. “You can’t observe the momentum of an object and the position of the object the same time. If you’re observing momentum, you’re in the flow. If you’re observing the position, you’re no longer in the flow. “A magician is somebody who knows there is no set answer to anything, and that there is no total cause and effect relationship between what is happening today and what has happened before, that the past is being created as much as the future. Once you get into the position of creating past, present, and future, you become a magician. I’ve never been able to explain why Gorilla Mindset works. Maybe now we know – it’s the quantum physics of mindset. 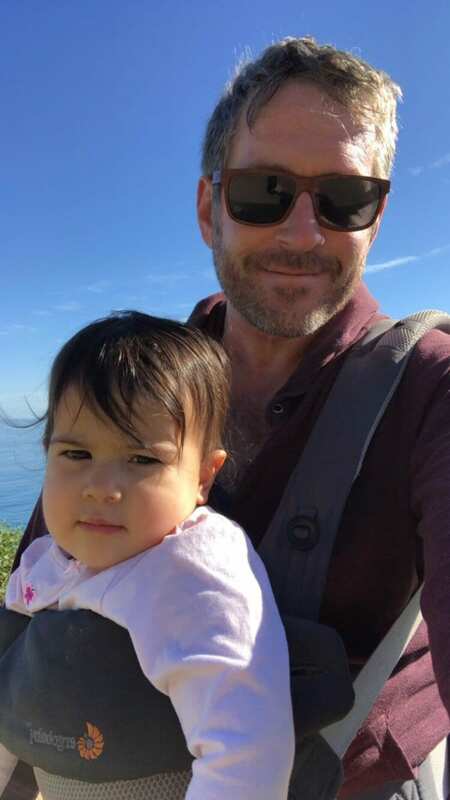 Sundays with Cernovich – Does Anyone Read Anymore?